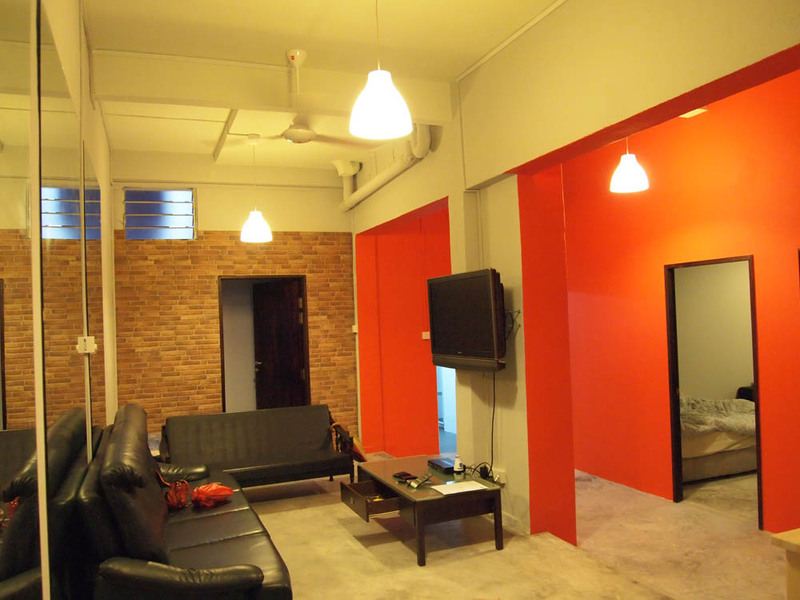 We hope to provide an enjoyable stay for international students and professionals who are in Singapore. 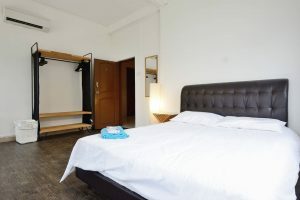 Which Beaverloft should I choose? 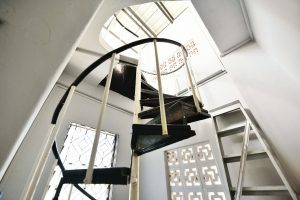 Which Loft should i choose? 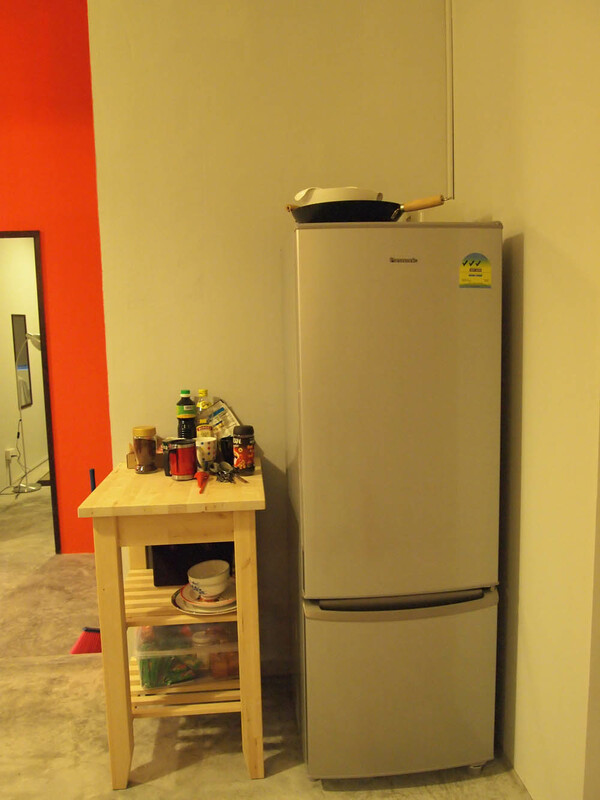 As Beaverloft expands, some interested parties who are new to Singapore would ask this question. 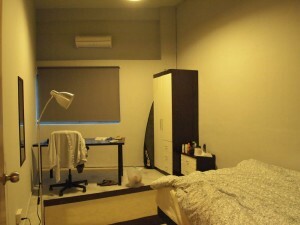 1) Where are you working or studying in? 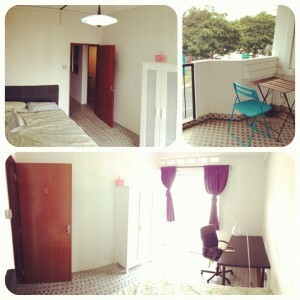 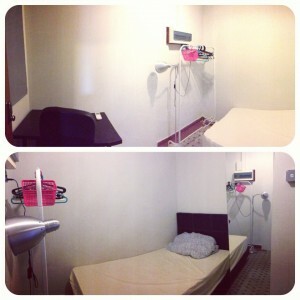 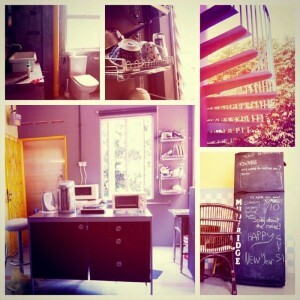 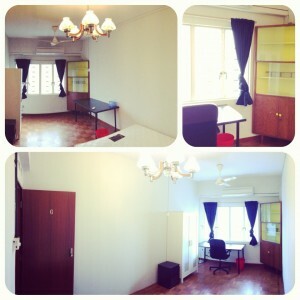 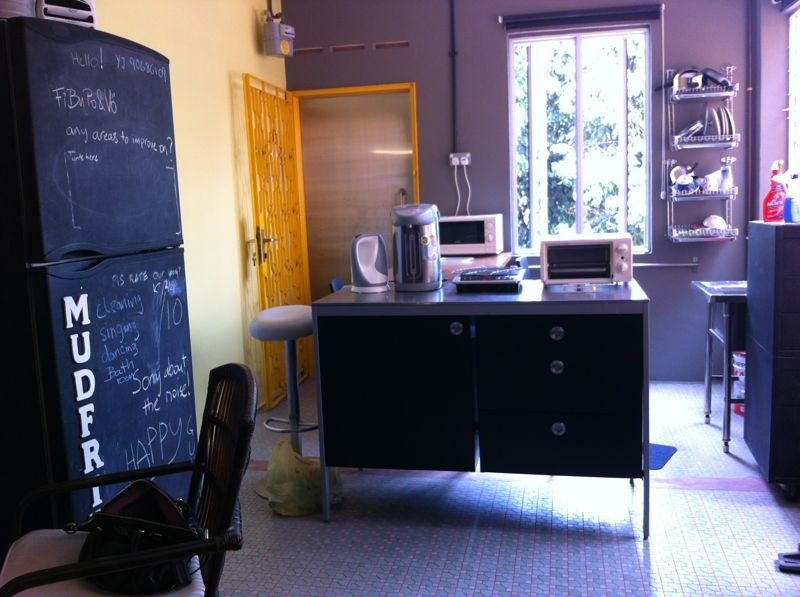 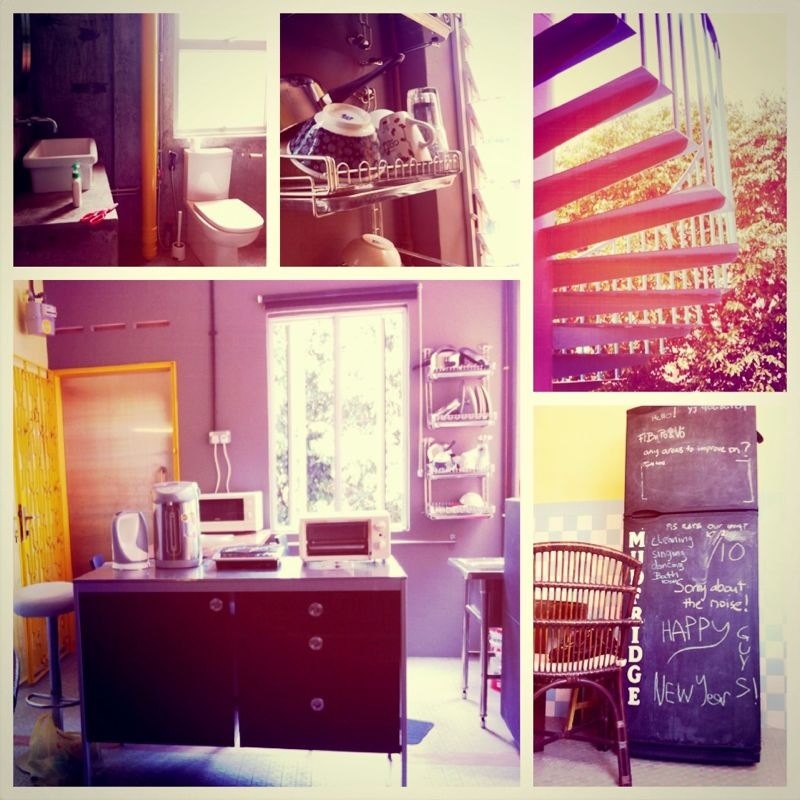 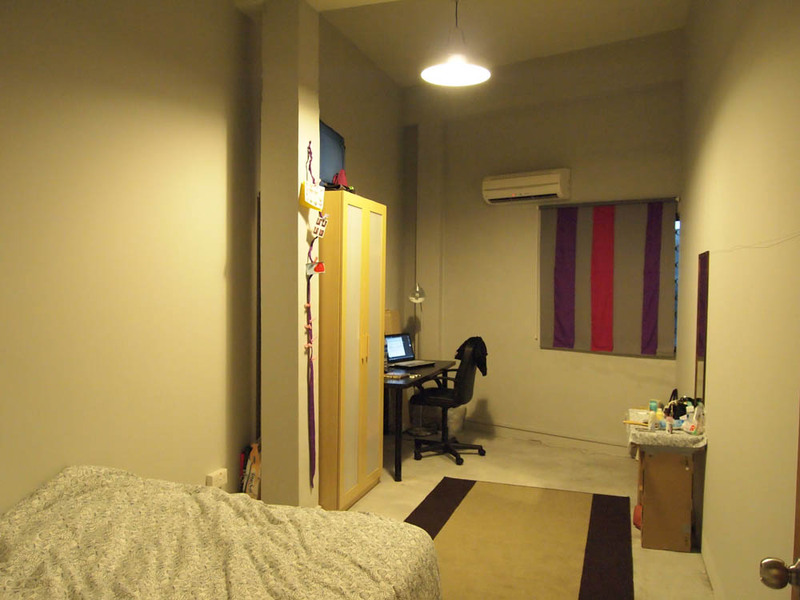 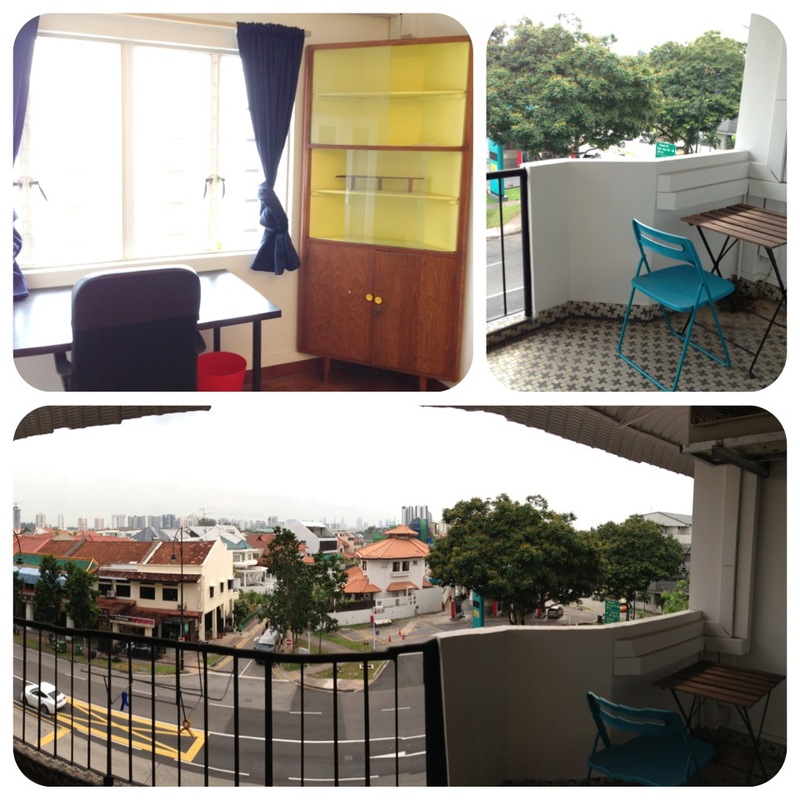 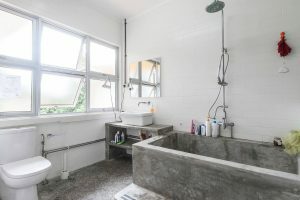 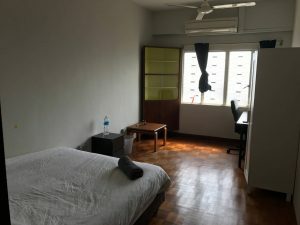 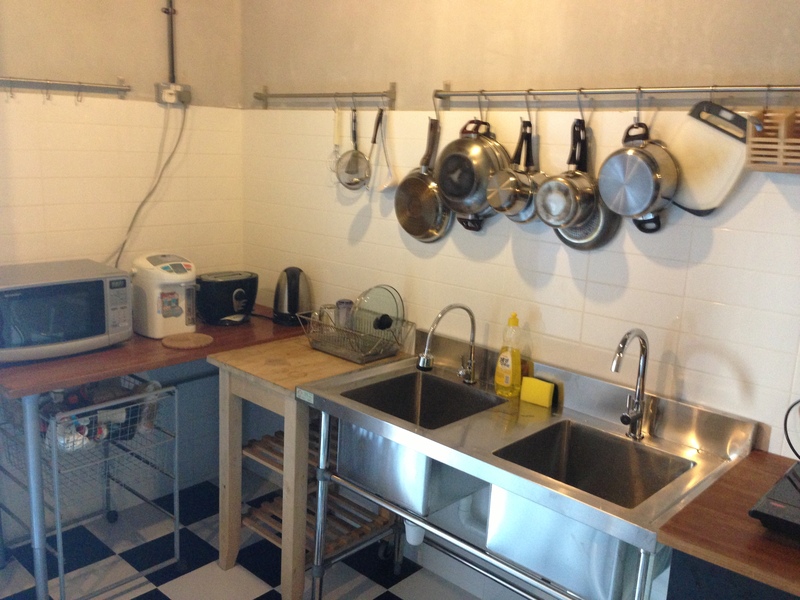 Bukit timah loft: IF you are studying in the west (e.g. 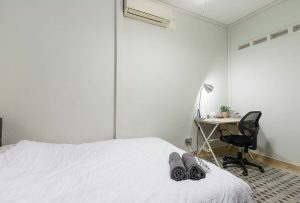 NUS, NTU, Ngee Ann Poly, SIM or work in the west (from bukit timah to jurong), then you should definitely stay in Eng Kong loft. 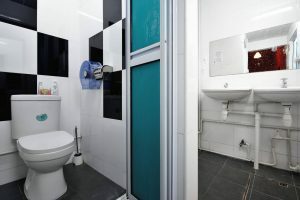 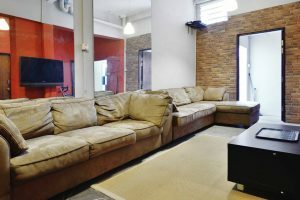 Town loft: If you work near CBD, or study near raffles place/orchard road or in the north/central area of Singapore (bishan/ang mo kio /serangoon), then you should choose this loft. 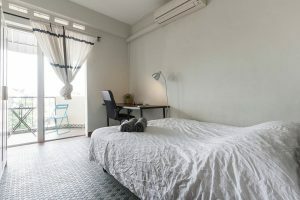 The students from Raffles Design School at beach road, as well as nanyang fine arts school and SMU University would find town loft most accessible. 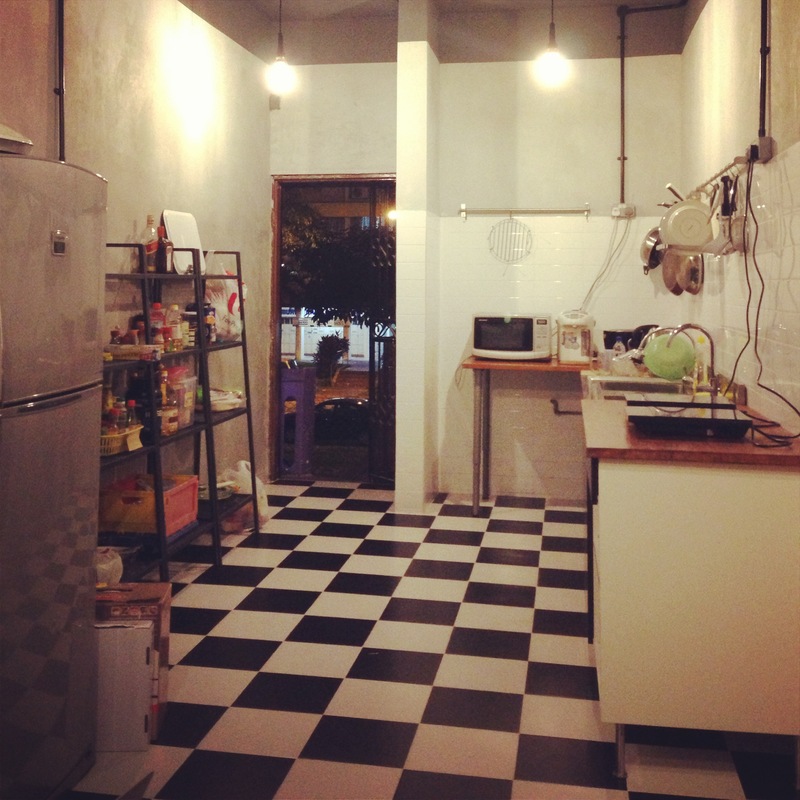 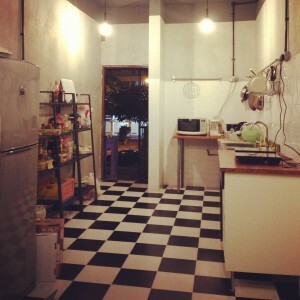 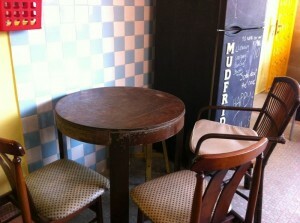 Katong loft: If you work near Suntec City, Esplanade or anywhere around the east of Singapore. 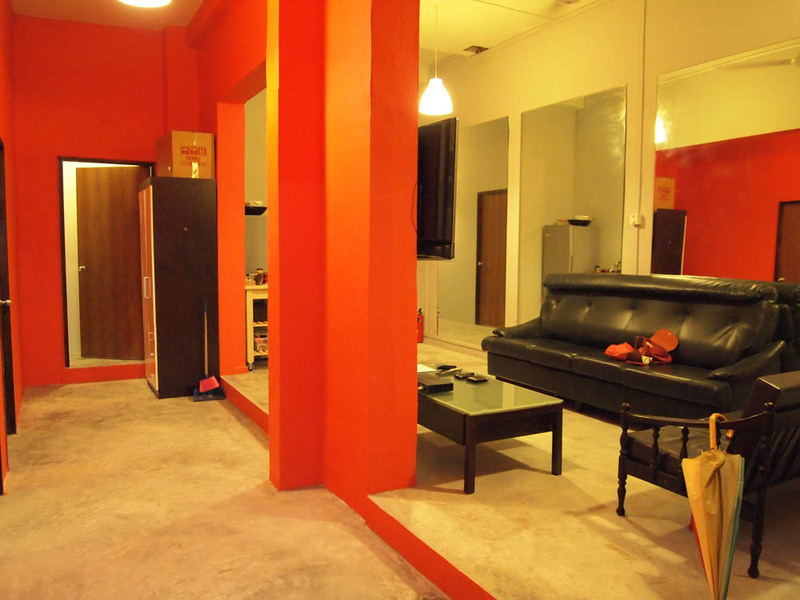 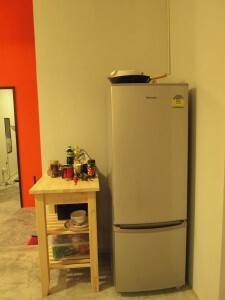 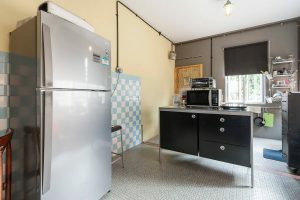 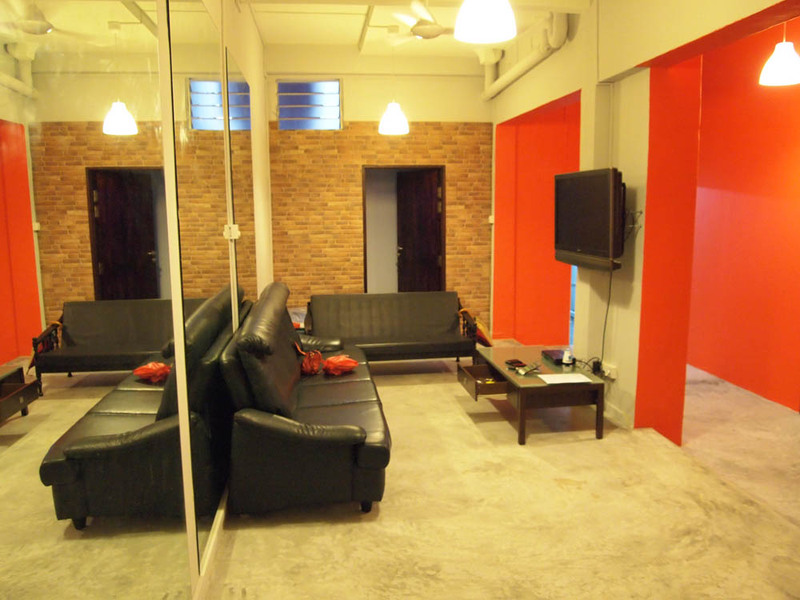 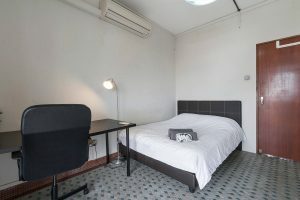 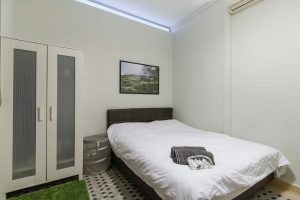 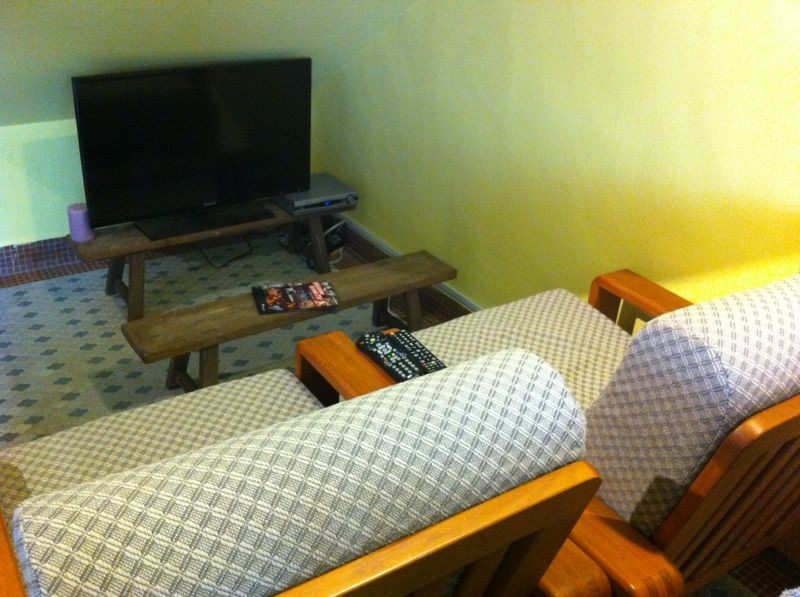 This loft is near to Dakota MRT, which is the Circle line, giving you access to much of Singapore. 2) What type of environment do you prefer? 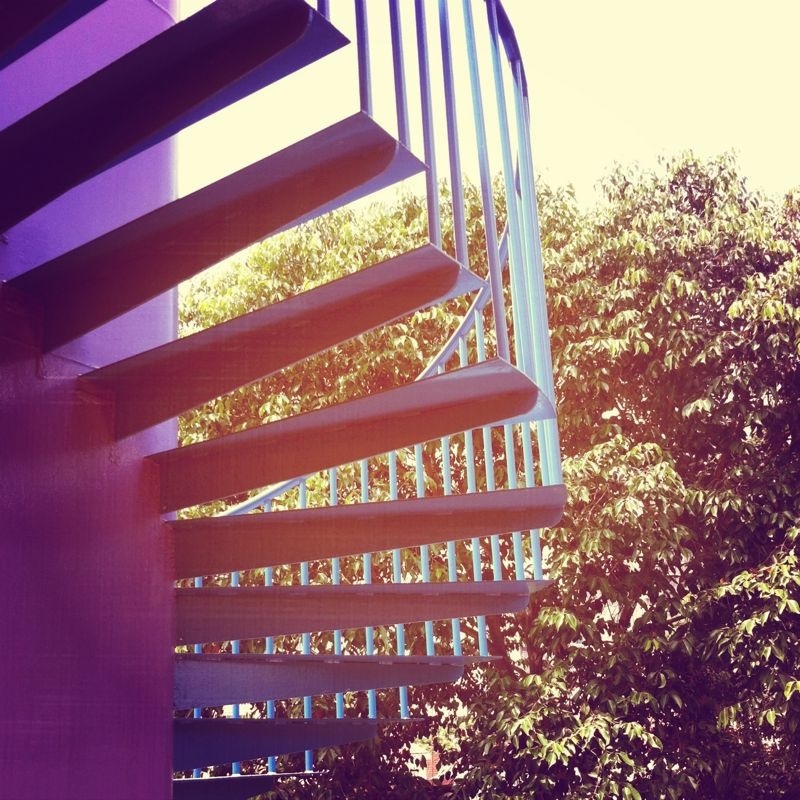 If you like an edgier place where there is more color and also more noise. 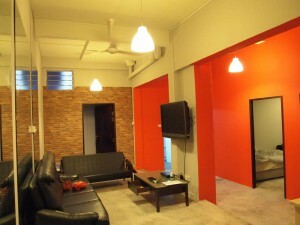 Near city living in town loft is most suitable for you! 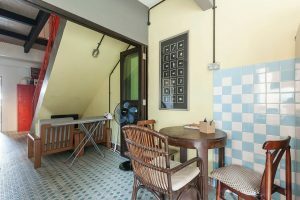 If you like to live in a more quiet suburban residential area with loads of greeneries and parks around, Bukit timah would suit you better. Then Bukit timah suits you best. If you are a person of character and love a more traditional feel, Katong loft would be perfect. 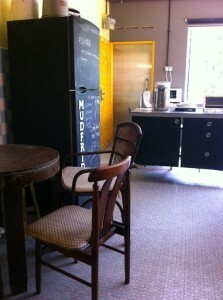 We retained the old retro feel to the place since the 60s and gave it a slight spin. 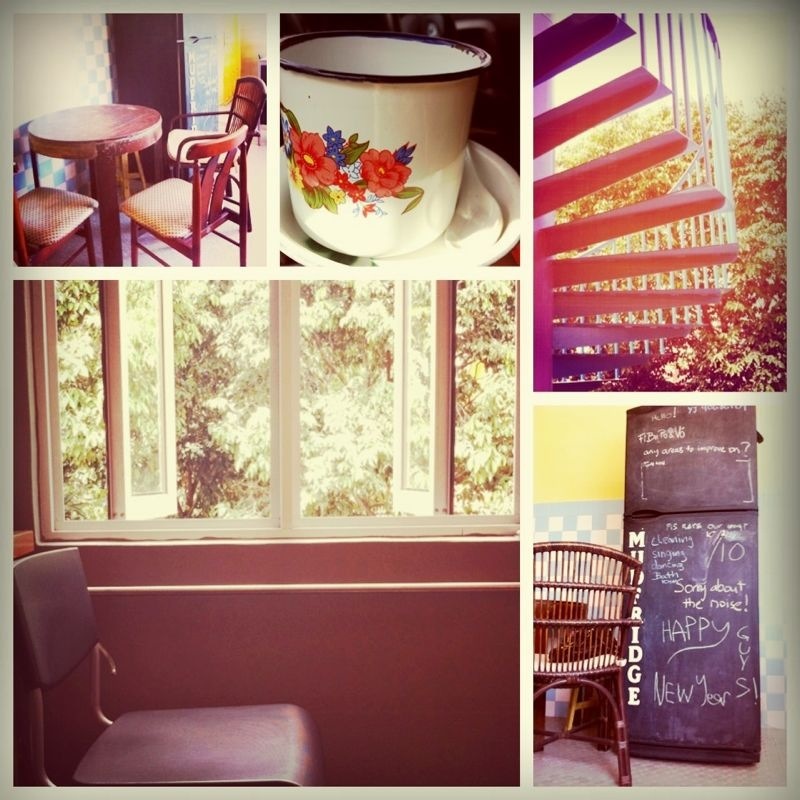 With heritage trails and eateries all around here. 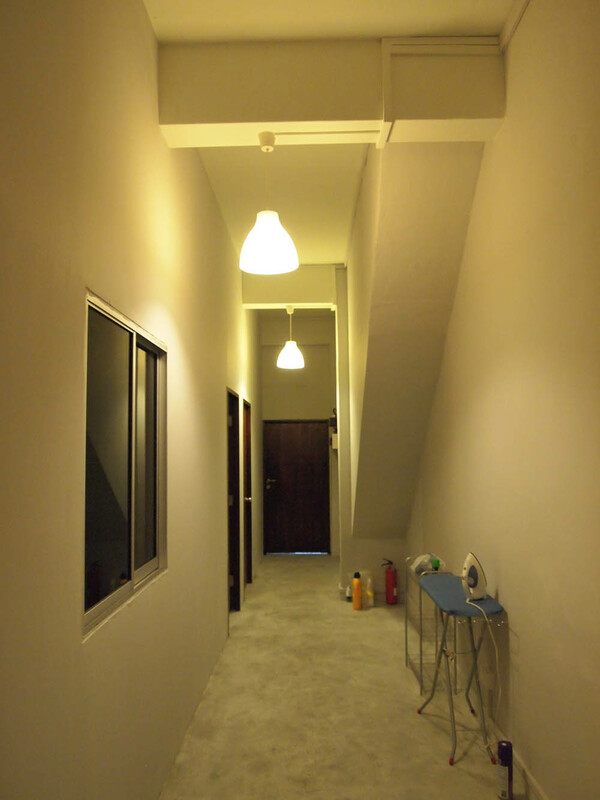 3) What’s the difference between the three lofts? 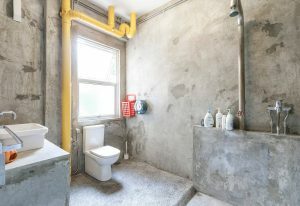 There is a distinct difference between the two lofts. 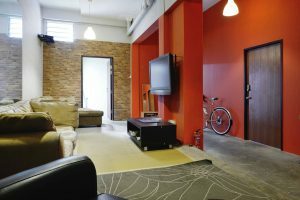 Town loft is more modern living, efficient, hassle free living whereas bukit timah loft has a more cozy laid back charm to it. 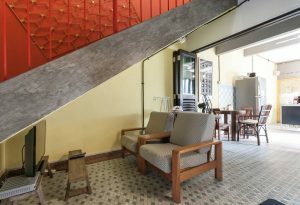 As for Katong, its a more serene location with a touch of the past. 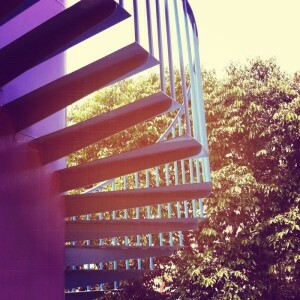 It depends on what you prefer. 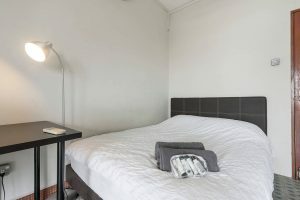 However, in keeping with the beaverloft motto, both places are still funky and are equipped with all the necessities you need in daily life as well as the rooms are designed to give you maximum personal space while allowing you to also mingle with other beavers. 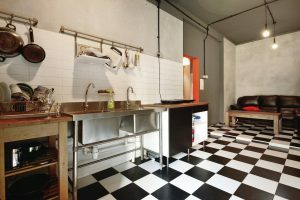 4) Choose the lofts based on your own budgets? 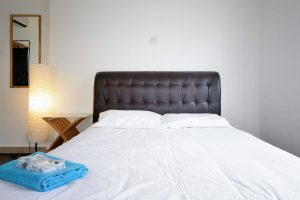 The rooms rates of all lofts depends on the location (loft @town is nearer to town) and also on the size of the rooms. 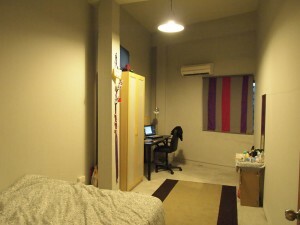 Of course, the bigger the rooms, the higher the rent. Also, we have a strict policy to have no more than two people in a room (only for the bigger rooms). 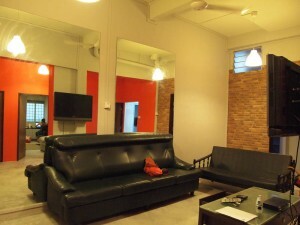 We want everybody to have a comfortable place to rest and chill out.